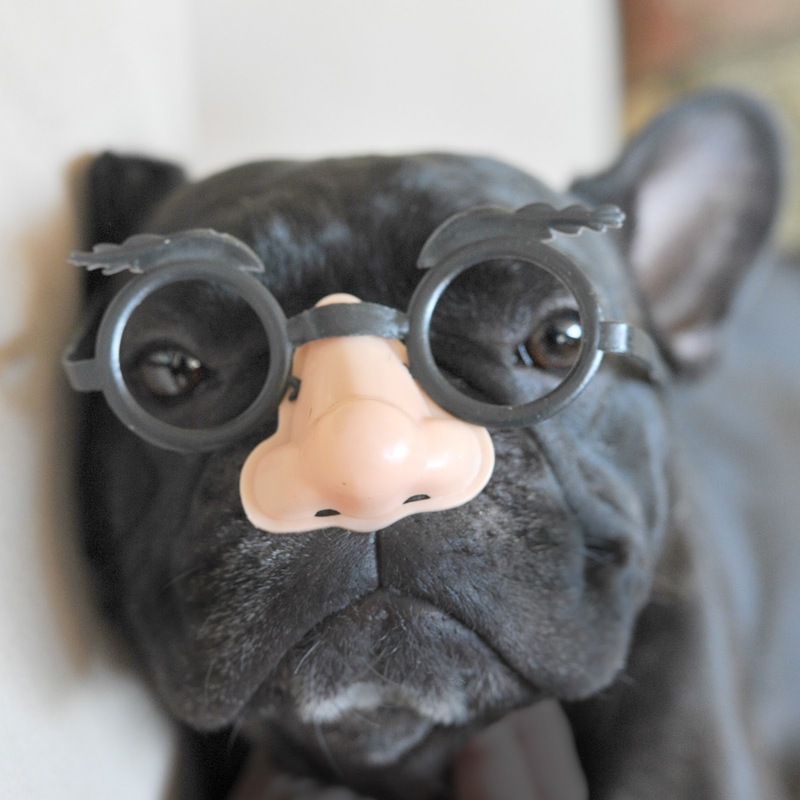 Halloween is around the corner, and so begins the craziest time in a pet's life - getting dressed up. Insight #4 - Regardless of your stance on pets in clothes/costumes, make sure your pet is ok with it and it is safe for them to be wearing it! Should you decide to put your dog or cat into a costume, I can't emphasize it enough: your pet gets the final say on this. The costume should be comfortable and not constrain your pets natural movement, breathing or eyesight. Oh Magoo! You've done it again! We went low tech for Dex' Mr. Magoo costume. All the issues with your pet being comfortable will make for a considerably better picture. An uncomfortable pet will like show up on the final image. A comfortable pet in costume can actually be posed (e.g., see my previous insights). Click here to view more images of Will Anzenberger's Pet Photography. (c) 2012 William Anzenberger. All Rights Reserved.